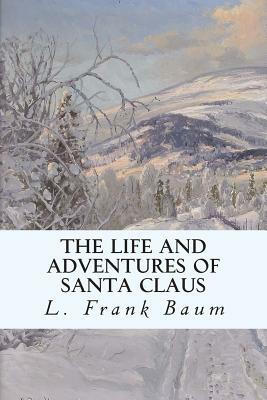 The Life and Adventures of Santa Claus is a Christmas novel and a children's literature classic by L. Frank Baum. Santa Claus, as a baby is found in the Forest of Burzee by Ak, the Master Woodsman of the World, and placed in the care of the lioness Shiegra. The Wood Nymph, Necile, breaks the law of the forest and takes the baby because she desires to raise a child of her own as mortals do, convincing Ak that since he made the law, he can allow an exception, and agrees to have both Necile and Shiegra care for the baby.